The Assaults on Emergency Workers (Offences) Act 2018 (the 2018 Act) received Royal Assent on 13 September 2018. It is an Act to make provision about offences when perpetrated against emergency workers, and persons assisting such workers; to make certain offences aggravated when perpetrated against such workers in the exercise of their duty; and for connected purposes. This Act extends to England and Wales only and comes into force at the end of the period of two months beginning with the day on which it is passed. Footballers, flashy cars and motoring offences have been in the news recently. It was reported that Southampton player Mario Lemina admitted three counts of failing to identify himself in March and May -BBC News 4 September. Aldershot Magistrates Court dropped the speeding charges, but gave Lemina 18 points on his non-UK driving licence, taking his points tally to 39. Lemina, 25, of Ashley Heath, Dorset, was fined £660 for each of the three offences, in addition to a victim surcharge. 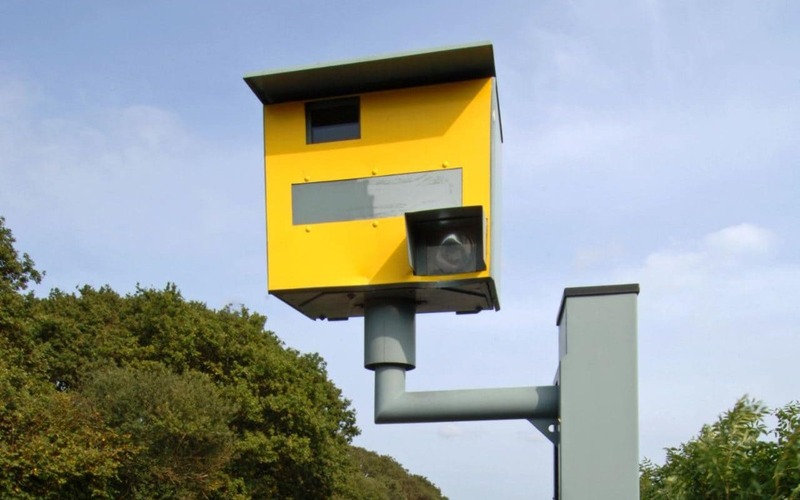 His Mercedes was caught on speed camera three times breaking the limit. Bombs detonated on 21 November 1974 in Birmingham and wrecked the Mulberry Bush and the Tavern in the Town. 21 people were killed and 182 injured. A third explosive device failed to detonate. Six men - (Hugh Callaghan, Patrick Joseph Hill, Gerard Hunter, Richard McIlkenny, William Power and John Walker) - were arrested and subsequently tried in the Shire Hall of Lancaster Castle before Bridge J and a jury. 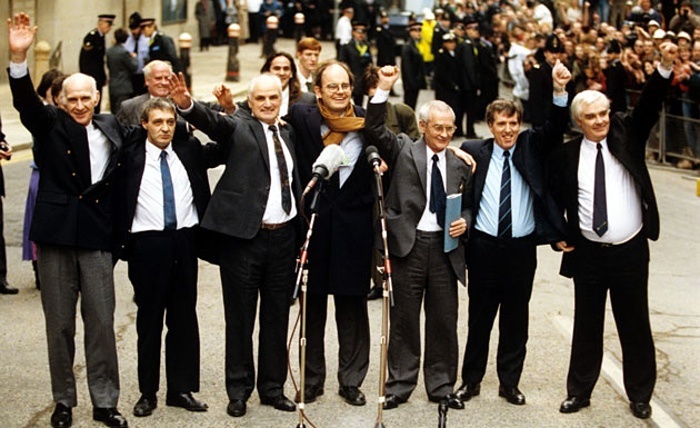 The trial commenced on 9 June 1975 and the men, having been convicted, were sentenced on 15 August 1975. 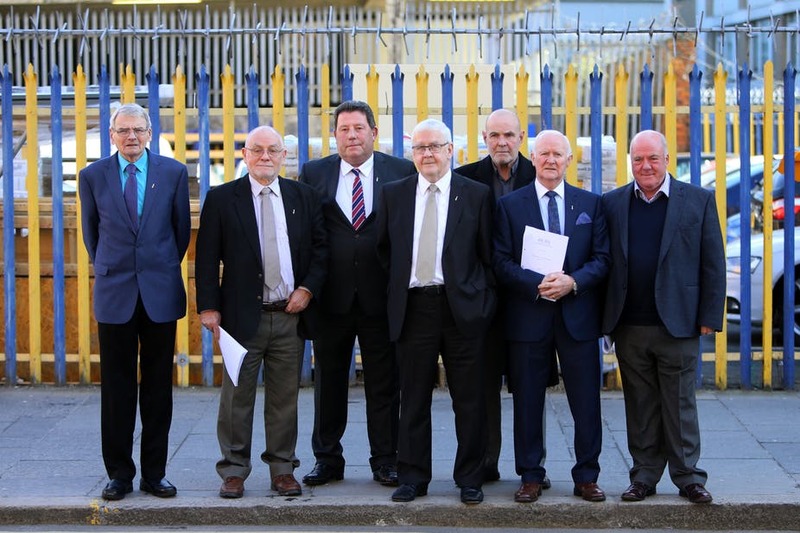 Their convictions were quashed by the Court of Appeal (Criminal Division) on 14 March 1991 - R v McIlkenny, Hill, Power, Walker, Hunter and Callaghan  EWCA Crim 2 - Lloyd, Mustill and Farquharson LJJ. 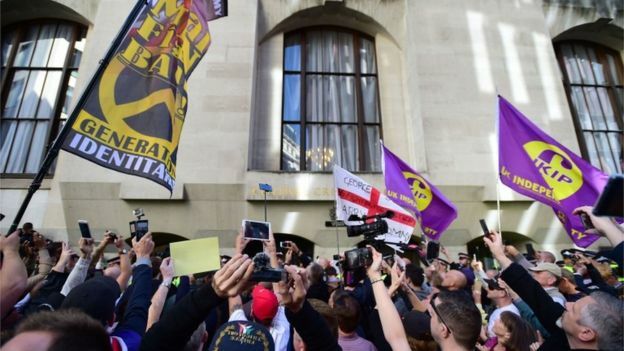 Mr Stephen Yaxley-Lennon (aka Tommy Robinson)'s contempt case was the subject of posts 1 June 2018, 5 July and 1 August. 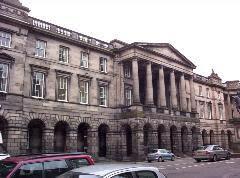 The appeal in respect of the committal for contempt at Leeds Crown Court was allowed. Mr Robinson was granted bail and the matter of contempt at Leeds Crown Court was remitted to be heard by the Recorder of London at the Old Bailey. The Independent 26 September reports that three anti-fracking activists have been jailed for halting a convoy of lorries in a four-day protest outside a shale drilling site. 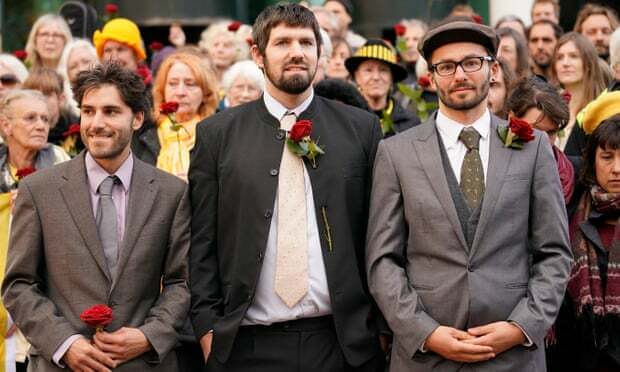 Simon Roscoe Blevins, Richard Roberts, and Rich Loizou, are thought to be the first environmental demonstrators to receive custodial sentences in the UK since 1932. Blevins and Roberts were each imprisoned for 16 months and Loizou was jailed for 15 months at Preston Crown Court on Wednesday. 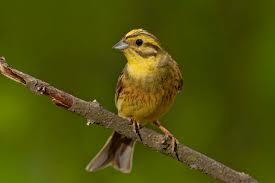 Further reports at The Guardian 26 September , Channel 4 News (video) and The Canary. As is so often the situation, sentencing remarks have not (yet) been published by the Judiciary and so our views are informed by media reports. Did this offender "get away with it"
The Essex Police Federation reports - "Man ordered to pay just £50 after spitting blood in officer's face" - Daily Express 26 September. 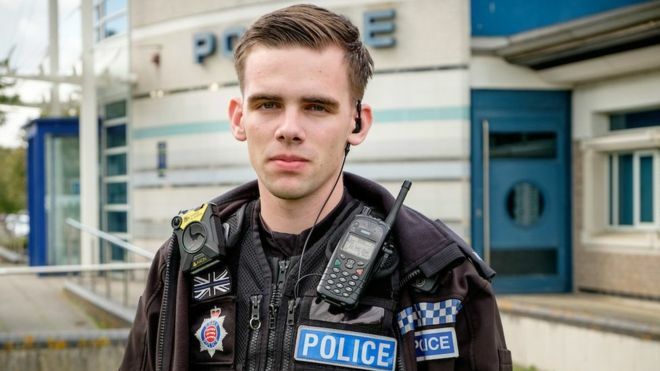 An Essex Police Officer who had blood spat in his face during a ‘disgusting’ assault as he made an arrest has hit out at the leniency the courts showed to his attacker. PC Rhys Linge says his assailant, who was ordered to pay him £50 in compensation, will ‘feel like he’s got away with it’ and that he and his colleagues are feeling increasingly let down by the courts." 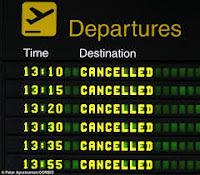 If you book a flight planned to depart after 29 March 2019 then do not be surprised to find a clause in the contract such as "subject to the regulatory environment allowing” the flight to take place. On how air operators may seek to limit their liability see The Guardian 4 October 2018. There have been warnings for a considerable time that Brexit could result in international flights being unable to operate - please see post 19 July 2018 - Brexit and Civil Aviation . In that post I noted the UK government position regarding civil aviation as set out in the White Paper - The future relationship between the UK and the EU - and also included an overview of the existing Civil Aviation Regulatory system. Scotland's Court of Session (Inner House) has ruled that it can make a reference to the Court of Justice of the European Union on the question of whether notification under Article 50 of the Treaty on European Union (TEU) may be unilaterally withdrawn by the State which gave the notice. Government arguments to the contrary were dismissed. 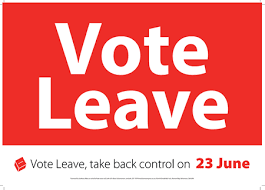 With just under 190 days to go until Brexit Day - 11 pm on 29 March 2019 - the Prime Minister attended an Informal meeting of Heads of State or Government in Salzburg, Austria. 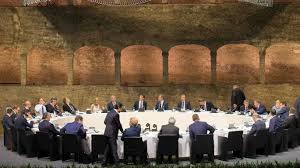 The meeting, held mainly on 20 September, discussed Internal Security, Migration and, in EU27 format, Brexit. Leaders concentrated their discussions on three aspects of Brexit: the need to avoid a hard border on the island of Ireland, the future relationship and the organisation of the final phase of Brexit talks. The outcome of the meeting can only be described as embarrassing for the Prime Minister personally. The heart was ripped out of the Chequers Proposal. Much more crucially, the likelihood of a "No Deal" Brexit increased with immensely serious consequences for the UK both economically and politically. 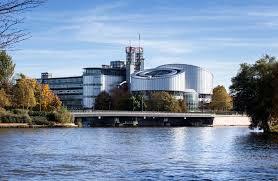 The court deal with complaints by journalists and rights organisations about three different surveillance regimes: (1) the bulk interception of communications; (2) intelligence sharing with foreign governments; and (3) the obtaining of communications data from communications service providers. The years 1968 to 1998 were a terrible time in Northern Ireland. 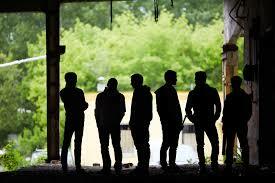 They were the years of "The Troubles" when over 3,600 people were killed and thousands more injured. Over the course of three decades, violence on the streets of Northern Ireland was commonplace and spilled over into Great Britain, the Republic of Ireland and as far afield as Gibraltar. Several attempts to find a political solution failed until the Good Friday Agreement of 1998. The Northern Ireland Act 1998 implemented that agreement and devolved government was restored. Regrettably, in early 2017, devolved government broke down and the British government is seeking to restore it - UK Government Statement 6 September 2018. The Lord Chief Justice, Lord Burnett, has addressed the "Commonwealth Judges and Magistrates Association" annual conference in Brisbane, Australia. The speech was entitled "Becoming stronger together." 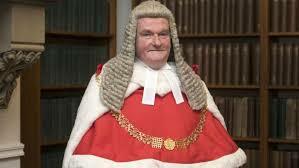 Lord Burnett was principally concerned with judicial independence and his speech draws strongly on a speech in 2016 by Lord Hodge - Upholding the rule of law: how we preserve judicial independence in the United Kingdom (pdf). Leaving the EU on 29 March 2019 without a Withdrawal Agreement in place cannot be ruled out even though negotiations are on-going - read the Secretary of State's Statement of 4 September. Also see the Secretary of State's speech (23 August) regarding No Deal Planning. The famous former footballer Mr David Beckham has entered a not guilty plea to a charge of speeding on the A40 - ITV News - Sky News - BBC News - Manchester Evening News. 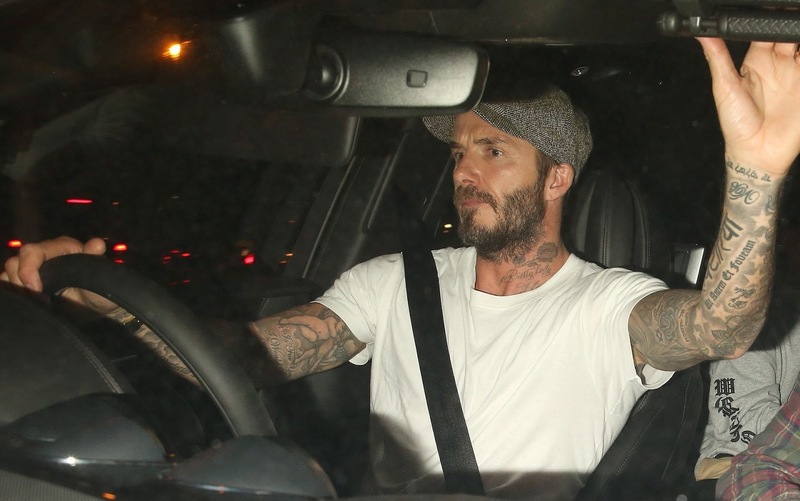 It is reported that he was driving at 59 mph in a 40 limit and that Mr Beckham is not denying the speed. How then can he plead not guilty? The answer lies in the Road Traffic Offenders Act 1988 section 1 which requires a Notice of Intended Prosecution (NIP) to be "served" within 14 days of the offence. * The wording of section 1(1) makes it clear that there cannot be a conviction unless the requirement of service is complied with. 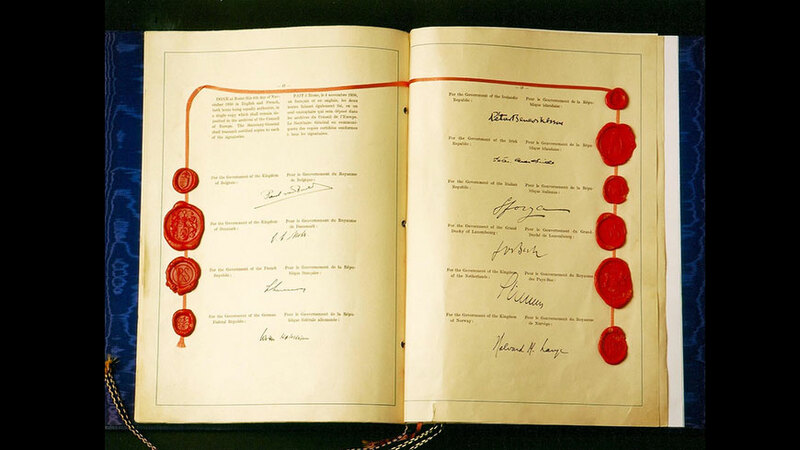 3 September was the 65th anniversary of the coming into force, in 1953, of the Convention for the Protection of Human Rights and Fundamental Freedoms, better known as the European Convention on Human Rights. Public inquiries: are they of value? 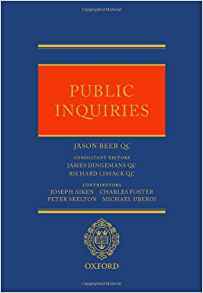 Public inquiries play a prominent part in public life in the United Kingdom. 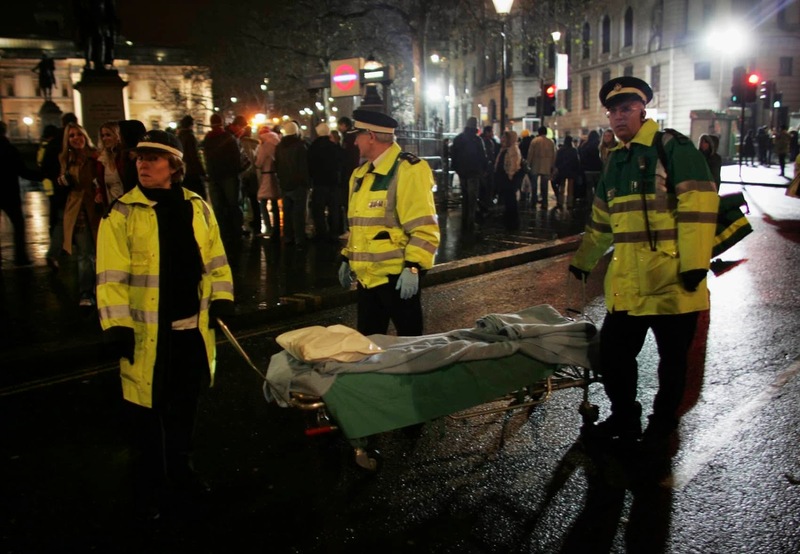 When major accidents or disasters occur, or when something goes seriously wrong within government or a public body, calls are often made for “a public inquiry” to be held. Inquiries into matters of public concern can be used to establish facts, to learn lessons so that mistakes are not repeated, to restore public confidence and to determine accountability. Nevertheless, they can be lengthy; spend much time on matters of a procedural nature; very expensive; and, when they eventually report, their recommendations are not always implemented by Ministers. Concerns continue about the amount of control which Ministers are empowered to use in relation to inquires which they create. At least, that is the theory but the value of inquiries has been questioned. They can be lengthy and expensive - the Saville Inquiry into the events of "Bloody Sunday" (January 1972) was established in 1998, heard evidence until November 2004 and published a report on 15 June 2010. The costs were around £200m. 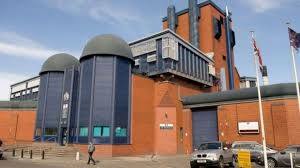 HMP Birmingham - Urgent Notification Letter. This earlier post 3 August noted a number of serious concerns regarding prisons in England and Wales. A high prison population managed by fewer prison officers; considerable use of short term imprisonment (6 months or less); and problems with privatised Community Rehabilitation Companies (CRC). The pressing need for reform was set out on 6 March by the Secretary of State for Justice -speech on 6 March 2018. Concerns in some prisons run at an even deeper level as evidenced by an Urgent Notification Letter regarding HMP Birmingham sent on 16 August by HM Chief Inspector of Prisons (Mr Peter Clarke) to the Secretary of State. For over 30 years the criminal law equated 'foresight' on the part of a co-accused with 'intent to assist' the principal offender. 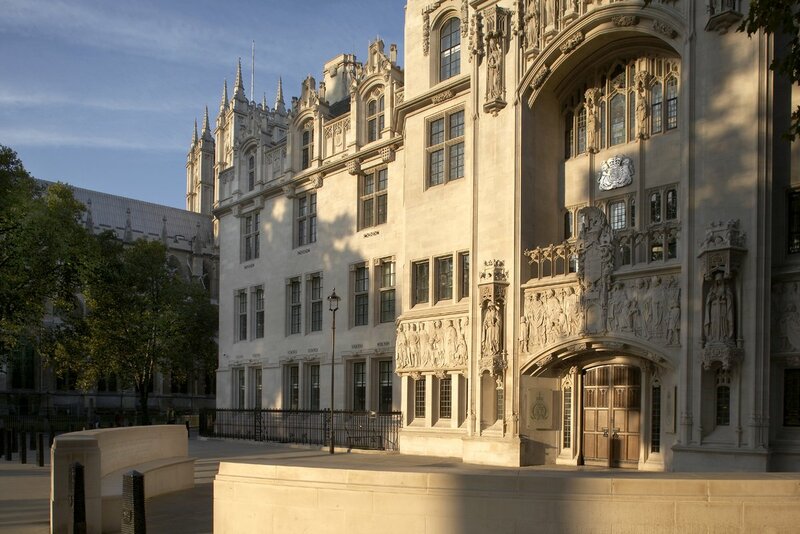 In R v Jogee  UKSC 8, the Supreme Court court unanimously held that the correct approach was to treat that foresight as ‘evidence of intent’ together with the rest of the evidence - Previous post 18 February 2016 and Barrister Magazine 20 April 2016. Almost 500 people are thought to have been convicted of murder between 2005 and 2013 as secondary parties in joint-enterprise cases, many in gang-related attacks.